They are the keys of life for me. One of these is the word mercy. I cry out for a greater faith and deeper revelation. to have those kinds of days. all that seems to help is a cry for mercy. in a place of weakness. The promise in weakness is strength. 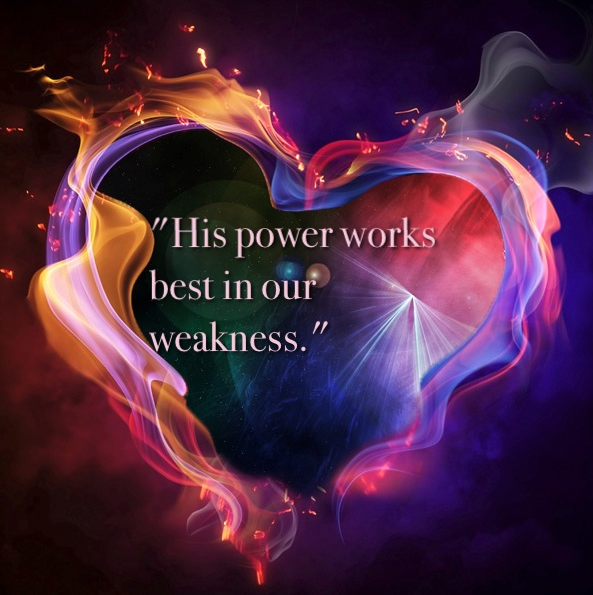 its own in your weakness. So, I stand trusting in His strength. Being okay in my weakness. It's what mercy is all about. It is my prayer all day long. Yes. That's pretty much it this morning. Thanks, Dad.